A. Choose your seats from the seatmap. B. Online payment through secure PayPal payment. 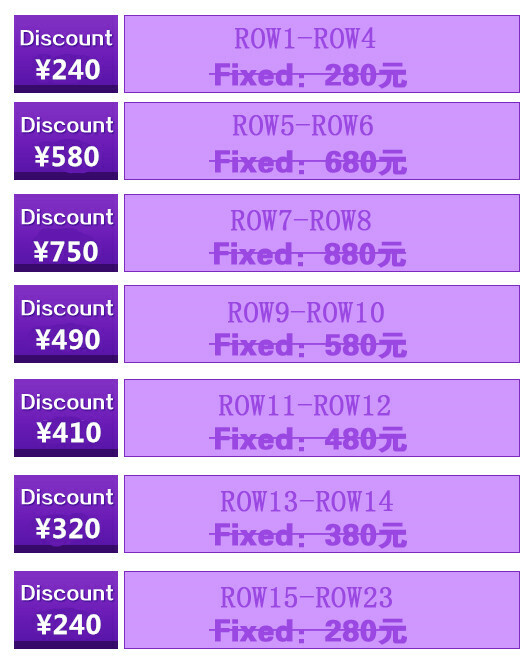 C. Receive the reservation number. 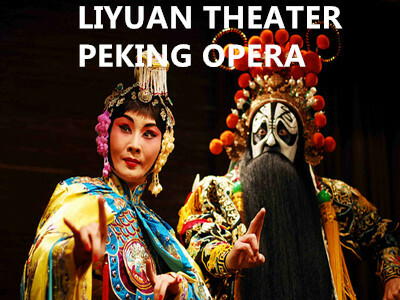 D. Pick up your tickets at chaoyang theatre ticket office . 1. 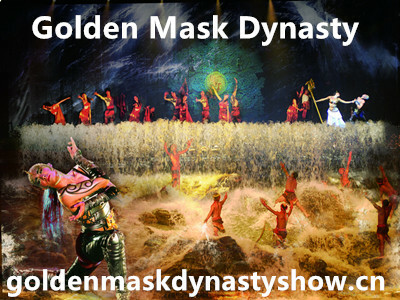 We are the chaoyang theater's official website, please do not contact other illegal website booking. 2. 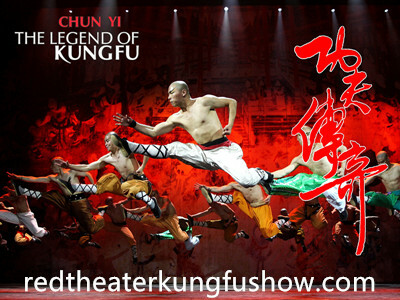 Confirm the chaoyang theater's official website, we will sent the reservation number to you after your booked . 3. Full refund for cancellations - up to two hours before your show starts. Changes to booking free of charge, please email us as soon as possible. 4.Bookings close two hours before - if you show up without a booking number you will have to pay full price if there are available seats - show is very popular! We also provide tickets delivery service,VIP tickets can be delivered in advance. Send a email booking, confirm in 30 mins. Payment via PayPal & credit card are accepted, NO PayPal account needed. WeChat or Alipay recommended. 100 meters from Hujialou Stop exit C.
Need to make reservation in advance. 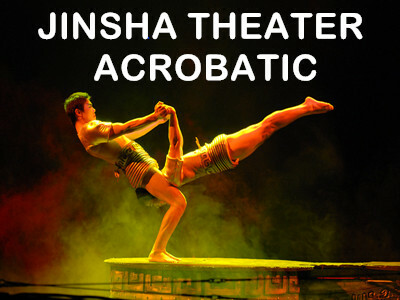 Chaoyang Theatre is located on the east 3rd Ring road, nearby the Hujialou subway station. You could simply getting there by taxi, it's about RMB 25 form downtown. you may also go there conveniently by subway, it's flat fare is RMB 3-7. take the line 10, and get off the Hujialou stop exit C1,( Or take the line 6, and get off the Hujialou stop exit C ) ,then turn to the left(south) 30 meters.